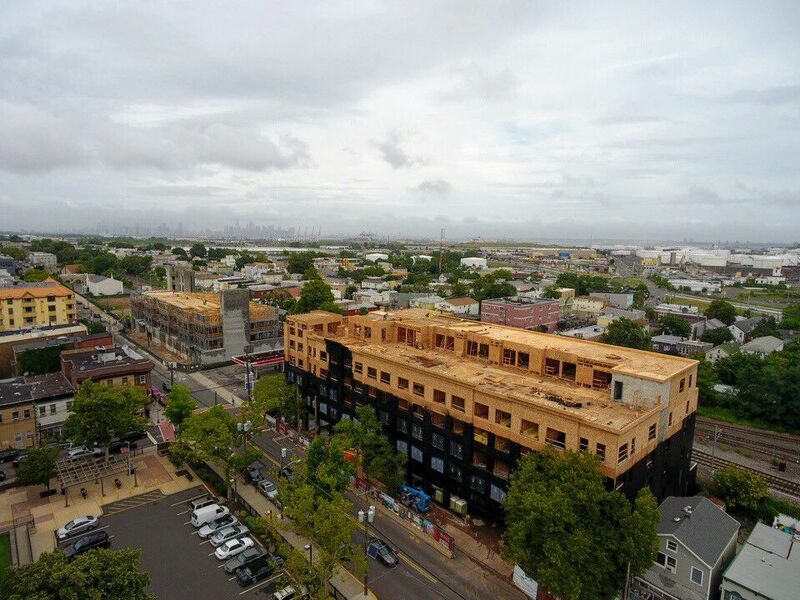 Bayonne project topped out with waterproofing; window installation following right behind! 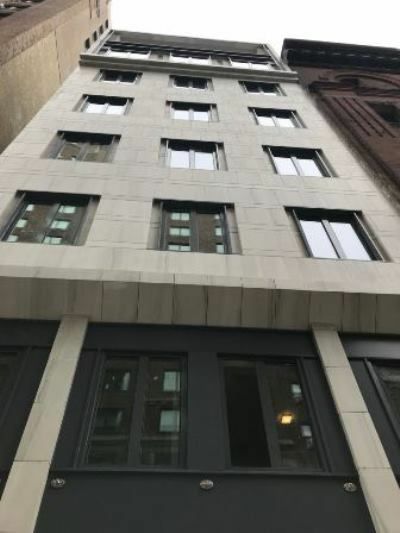 Down to punchlist at the small, but special boutique condominium on the Upper West Side. 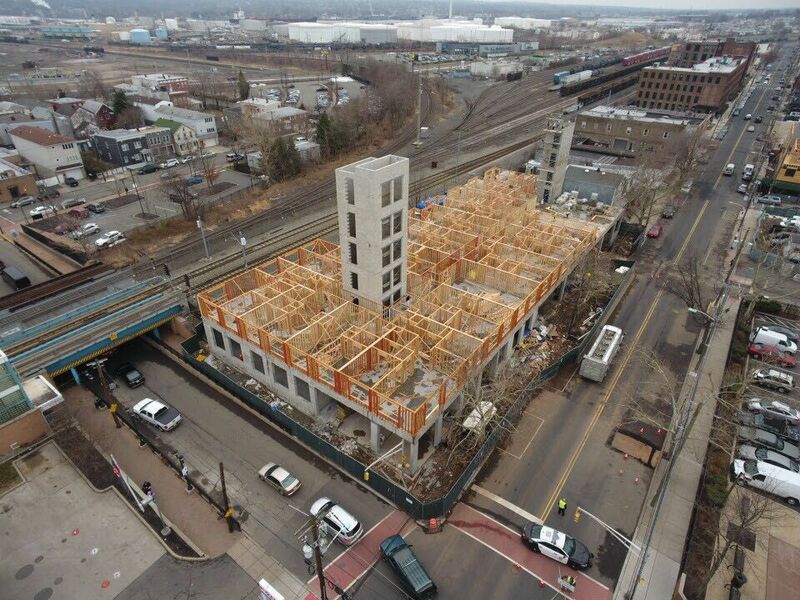 Structure Starting to rise at our Bayonne Project! 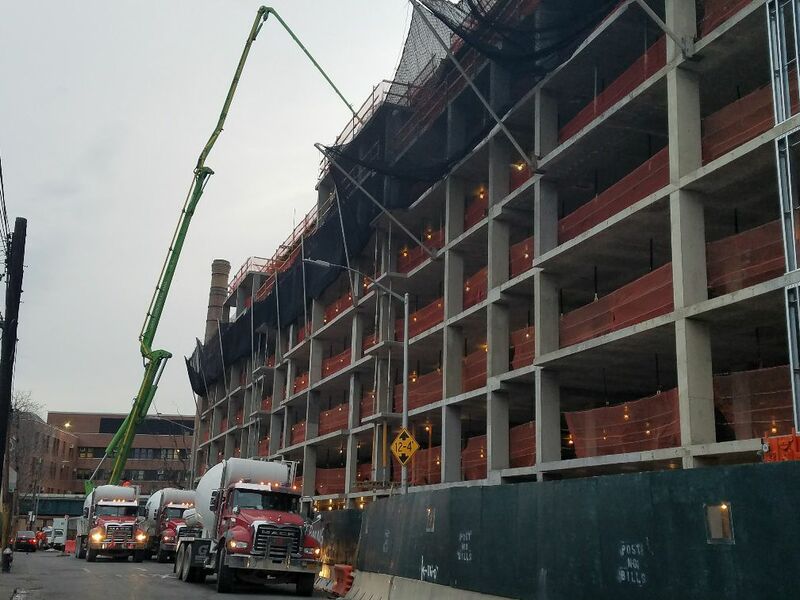 660 yards poured in under 6 hours by Perfect Concrete! 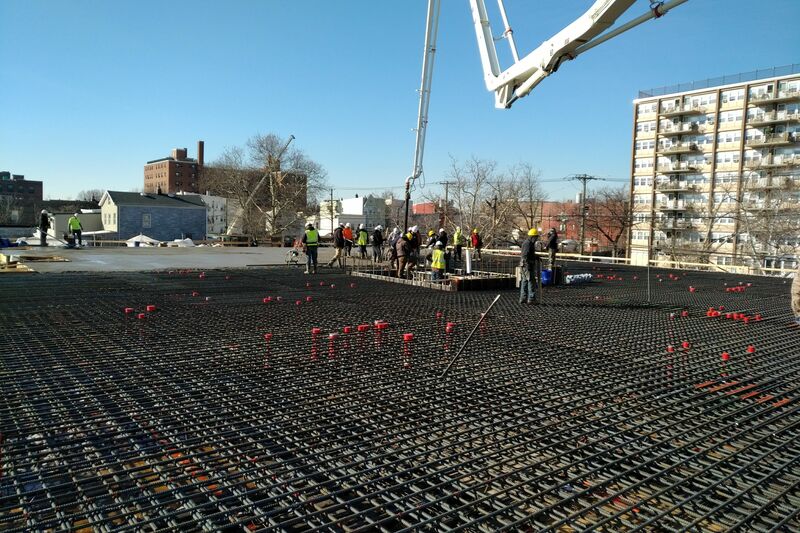 Over 200,000 pounds of Rebar was used for the transfer slab at our Bayonne NJ residential project! 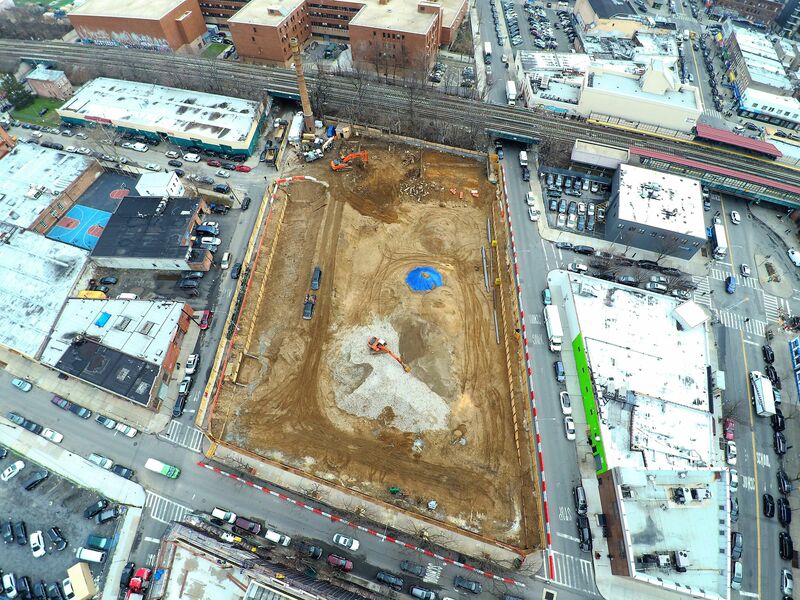 Building topped off 6 weeks ahead of schedule at East 14th St in Brooklyn! 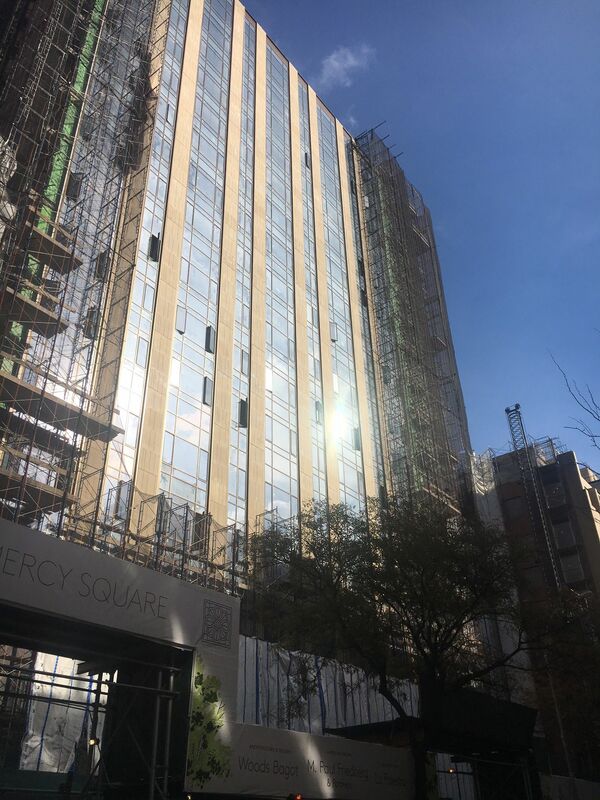 Gramercy Square scaffold coming down, starting to see the final product!  Soon to come a 320 unit residential building occupying a square block! 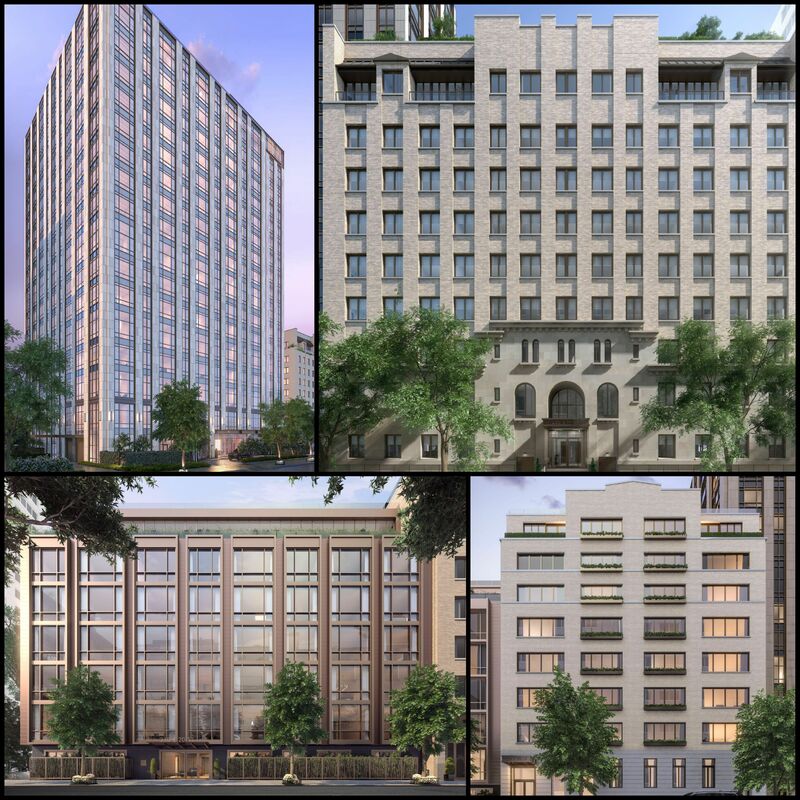 The project includes 4 architecturally distinct buildings: The Tower, The Prewar, The Modern and The Boutique. 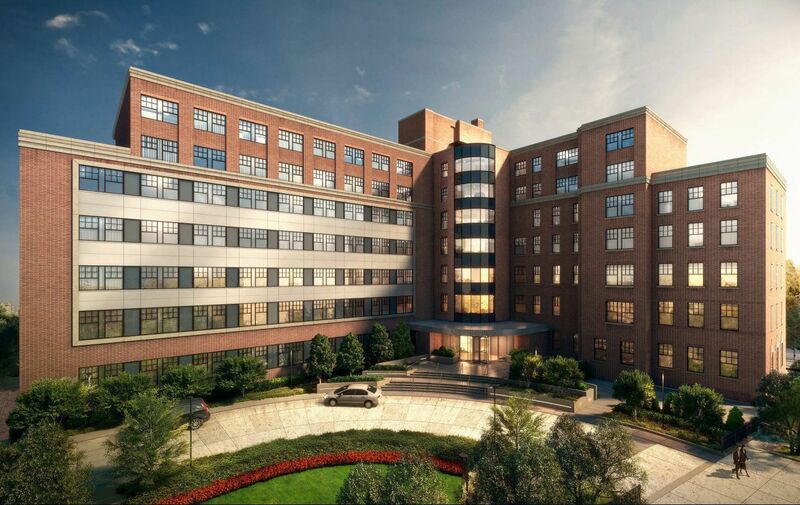 In addition to the 230 high end condominiums, the amenity space offers a 75' sky lit pool, yoga studio, state of the art gym, golf stimulator, media room, children's playroom and a lounge with a beautiful garden exposure. The HALB project- an elementary school in Woodmere NY- has reached completion! 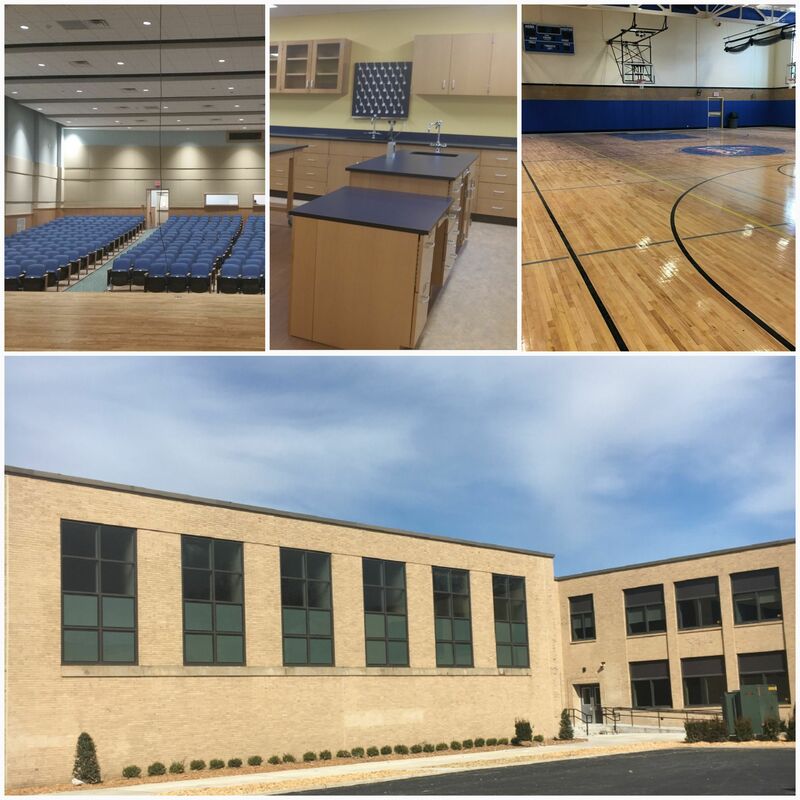 The 85,000 SF project included: Site work, landscaping, an auditorium, Beis Midrash, 2 pools, a basketball court, T-ball field and a large gym for their team- The LIONS. 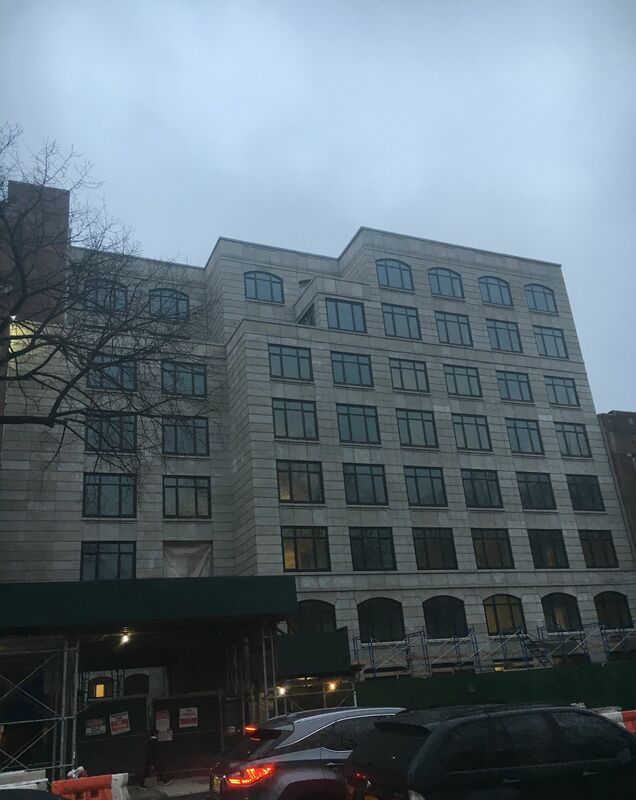 Nearing completion, check out this magnificent facade at 125 Parkside Avenue in Brooklyn, designed by Karl Fischer Architects and constructed by Ray Builders!